The 2018 Sustainable Campus Index (SCI) recognizes top-performing colleges and universities overall by institution type and in 17 sustainability impact areas, as measured by the Sustainability Tracking, Assessment & Rating System (STARS). The SCI also highlights innovative and high-impact initiatives from institutions that submitted STARS reports in the most recent reporting year. STARS is a transparent, self-reporting framework for colleges and universities to measure their sustainability performance. It was developed by the Association for the Advancement of Sustainability in Higher Education (AASHE) with broad participation from the higher education community. STARS participants submit data to earn a Bronze, Silver, Gold or Platinum rating, or recognition as a STARS Reporter. The credits are organized into four categories: Academics, Engagement, Operations and Planning & Administration. As of July 1, 2018, 906 STARS reports were submitted by 477 institutions in 11 countries, and there were 902 STARS Participants in 37 countries. 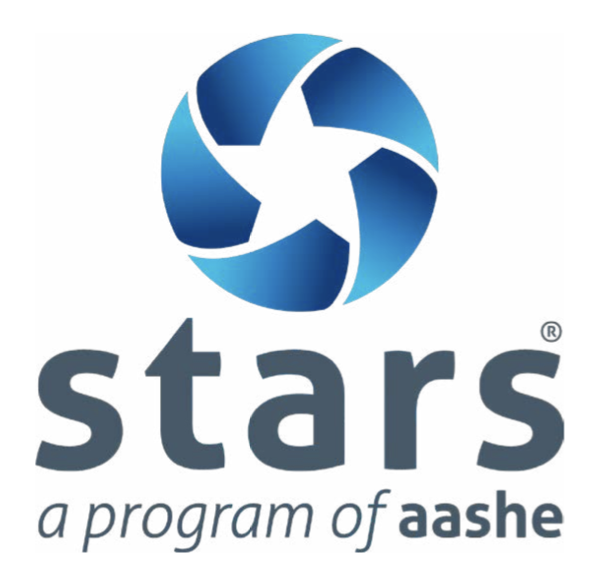 All reports are publicly accessible at stars.aashe.org. It is good to reflect on the fact that we live in a world and reality where competition has gotten in the way of collaboration in so many ways. While it is true that a healthy camaraderie can be established by friendly competition and a sense of pride for ones team or school can lead to a stronger dedication to learning, what AASHE and this Sustainable Campus Index is helping create beyond competition is benchmarks for all higher education institutions to examine and consider. 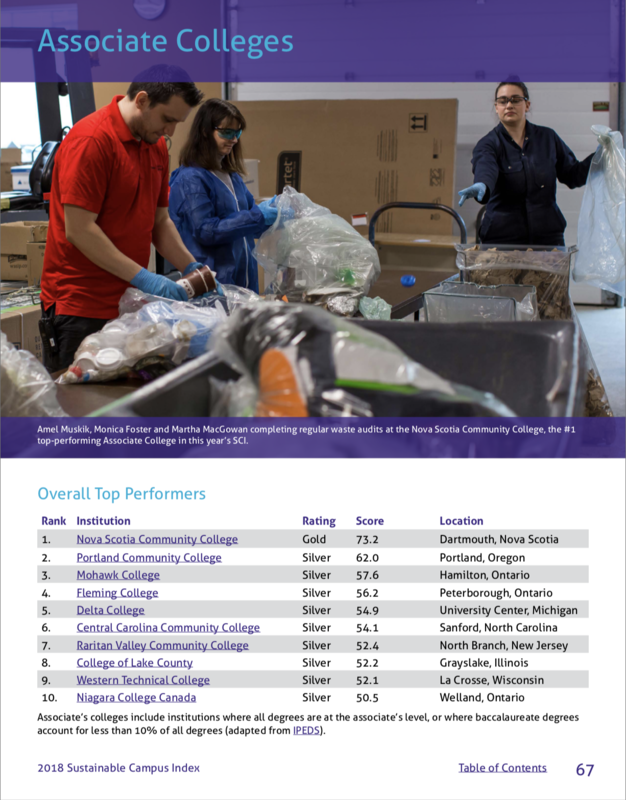 We at PCC are pleased that these statistics and this ranking provides a great recognition of the sustainability work that is being done here at Portland Community College. And of course, it is also important for us to always remember, we are all in this together.